Our Baseball & Softball-Specific Strength & Conditioning Program, developed and headed by former KC Royals strength coach Stephen Gamma, CSCS/ATC, includes movement assessment, training & corrective exercise strategies. 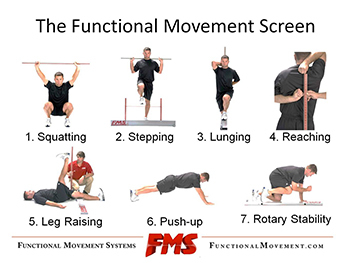 Recognition & correction of movement dysfunction which may limit athletic performance and increase injury risk, effectively improves first-step quickness, running speed, functional strength and throwing velocity in private, semi-private & group training. To be successful in today’s game, you have to stay on the field and gain a competitive edge. Approximately 50% of all injuries sustained during sport activity may be prevented with a greater emphasis on Fitness, Strength, and Flexibility Training. A solid and progressive foundation in Fitness and Exercise will prepare today’s youth athlete to handle the demands of sport. Stephen C. Gamma, MS, ATC, CSCS holds a Master of Science in Athletic Training from the University of Idaho and is a Certified Strength and Conditioning Specialist (CSCS) with the National Strength and Conditioning Association. Stephen is a former Minor League Baseball Strength and Conditioning Coach and recipient of the 2010 Appalachian League Strength and Conditioning Coach of the Year award. Stephen is the Assistant Athletic Trainer at Mount Saint Mary College (NY) and Director of Sports Performance at Pro Prospects Training Center (NY). Stephen has presented research (poster) at the 2014 FWATA Annual Symposium and 2015 World Federation of Athletic Training and Therapy World Congress. Publications include the International Journal of Sports Physical Therapy, The Sports Digest, STACK Media and Joeygreanystrengthandconditioning.com. Our systematic, strength and conditioning programs are tailored specifically to the needs of the athlete to help you take your game to the next level. The Y Balance Test will be part of our assessment protocol for all athletes in Pro Performance. The Y Balance Test is a thoroughly researched, yet easy way to test an athlete’s risk for injury as well as demonstrate functional symmetry. The Y Balance Test Protocol was developed through years of research in lower extremity injury prevention using the Star Excursion Balance Test. Athletes who reached farther during the Star Excursion Balance Test were faster in sprint tests. Most interestingly, the athletes with more symmetrical reach (between your right and left limb) were faster as well*. *Lockie RG, Schultz AB, Callaghan SJ, Jeffriess MD.The Relationship between Dynamic Stability and Multidirectional Speed. J Strength Cond Res. 2013 Aug. Approximately 50% of all injuries sustained by youth while playing sports could be prevented if more emphasis was placed on Fitness, Strength, and Flexibility Training. This statement is acknowledged across the board by today’s sports medicine and fitness professionals. Having a solid and progressive foundation in Fitness will give today’s youth athlete the means to handle the demands of sport. The majority of today’s youth related sports injuries are non – contact related and are attributed mostly to overuse and poor mechanics. Our Pro Performance One-on-One Training is a systematic, individualized training program tailored specifically to the needs of the athlete. Incorporated in each program is General Fitness Testing including height, weight, and body fat, a Postural Assessment to assess kinetic chain dysfunction, Functional Movement Screening to determine movement compensation and impairment, and a Performance Test to assess first step quickness, lateral agility and lower body endurance. Join Pro Performance and let your body experience our science – based training system for maximum results. Coach Gamma designed this program to improve your functional bat speed. 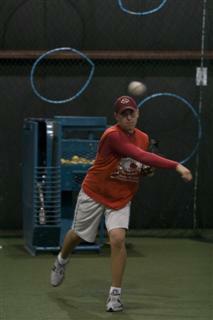 The programs includes exercises and drills geared towards increasing your power-hitting potential. Make Your Arm an ASSET not a LIABILITY! Finally, an indoor throwing and conditioning program designed to help ballplayers in cold weather climates. A systematic throwing routine can provide the arm with maximum health, strength, endurance, accuracy and recovery period. Benefits include: arm strength, acceleration, muscle elongation, reduction in injuries, developed sense of mechanical rhythm and balance and an established foundation that can be “drawn upon” throughout the season. 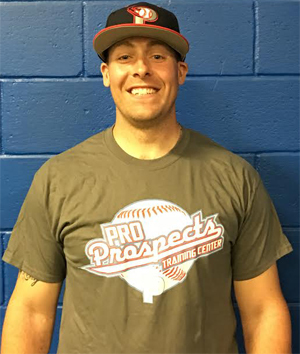 Eric Lenz is currently the Varsity Assistant for the Wallenpaupack Area baseball program & has been coaching at the high school level for the past 13 years. 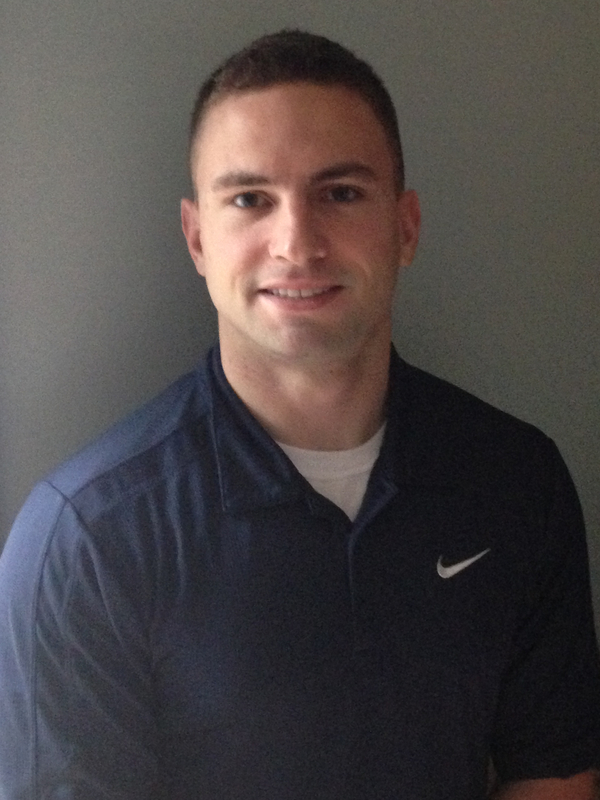 He is also a Health & Physical Education teacher at Wallenpaupack Area Middle School & a Certified Strength & Conditioning Specialist (CSCS). He played high school baseball at Hazleton Area, reaching the District 2 championship in back to back years in 1996-1997 & was named the team’s “Defensive Player of the Year” as a senior. He played at the collegiate level at Division II East Stroudsburg University as a walk-on catcher from 2000-2001. Eric joined the staff in September, 2016.